DETROIT, May 25, 2017– The state’s largest businesses forecast they will add new jobs and investment in Michigan, according to the latest quarterly survey of Business Leaders for Michigan (BLM) members. 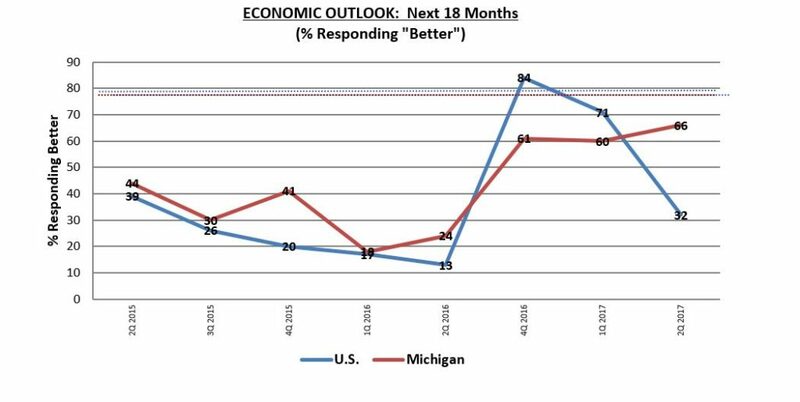 Next 18 months: Optimism about the Michigan economy over the long term exceeds expectations for the U.S. According to 66 percent of business leaders, Michigan’s economy will improve over the next 18 months. 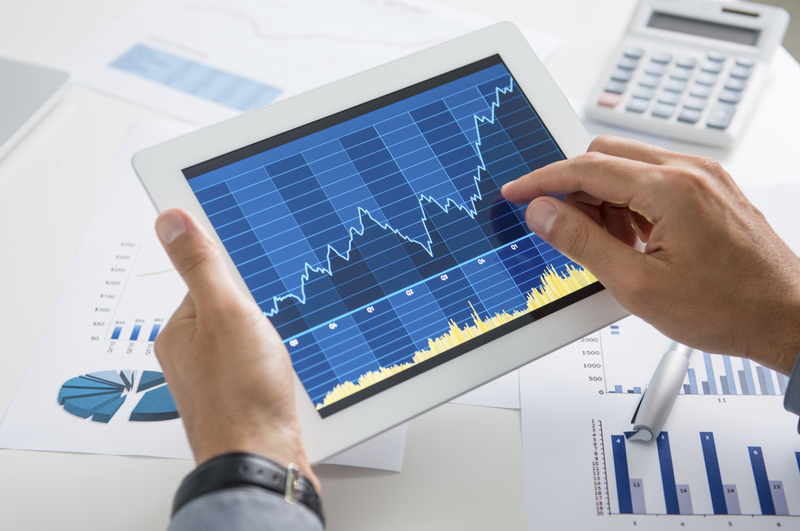 Only 32 percent of business leaders believe the U.S. economy will grow during the next 18 months. Again, most expect the U.S. economy to remain the same (50 percent) during that period. Quarterly Economic Outlook Reports are available at: https://businessleadersformichigan.com/category/data/surveys/.